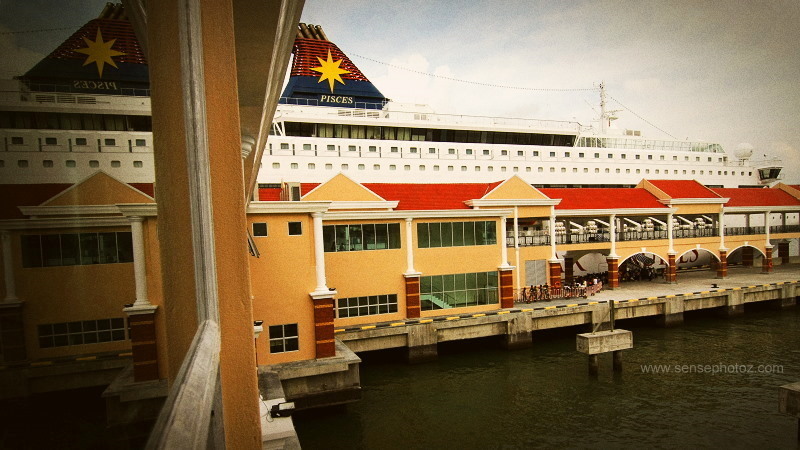 We have been Amusement world before but this was our 1st time to travel to Star Cruise-PISCES. To be frank, we did not utilized the facilities over there but we just had a snap shot session. 🙂 Here are some shots that we had taken in the trip… Enjoy viewing ya..